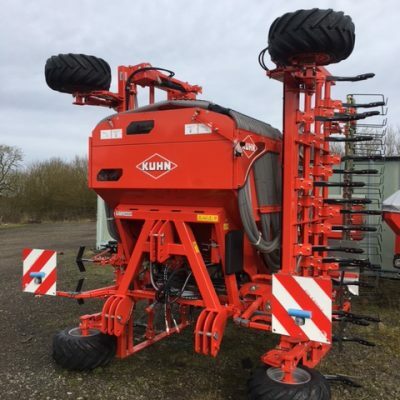 New Kuhn Axis 40.2w Fertiliser Spreader for sale. 12 to 42 metre working width. 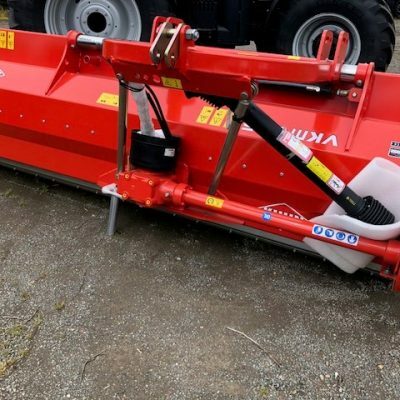 Kuhn Axis 40.2W Fertiliser Spreader for sale. 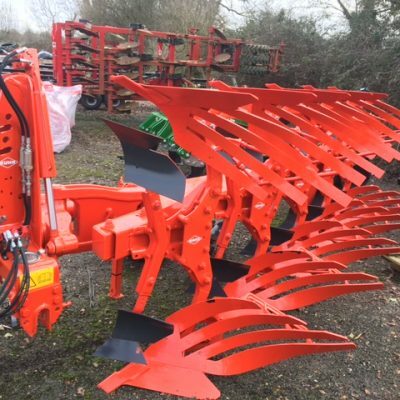 For more information on this Kuhn 40-2W Fertiliser Spreader, please contact our sales department.